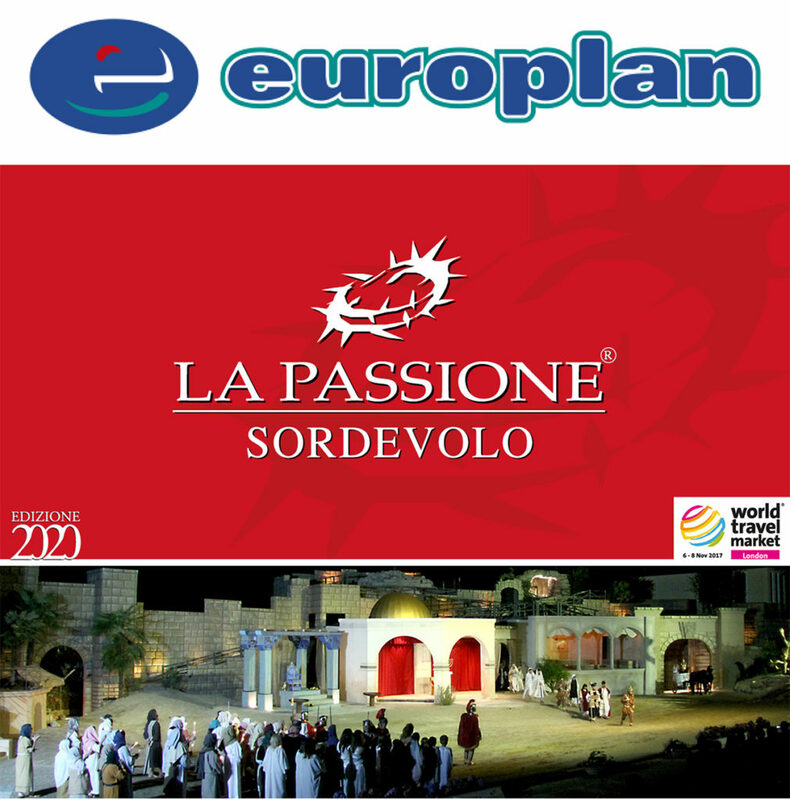 Package offer including Passion play 2020 tickets. 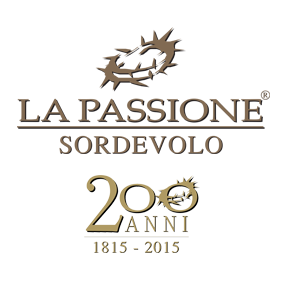 To ensure the most enjoyable experience of the spectacle of ‘The Passion ‘ we offer a package of 4 different accommodation categories for the performances on Friday , Saturday and Sunday . Upon arrival you will receive the tickets and information book for ‘The Passion’ plus an entrance ticket for the ‘Museum of the Passion’.